With a family and a business, life can get very busy, very fast. Both take a lot of time and intentionality to nurture and I’m not one to let either of these important parts of my life suffer for the other. One thing I do so that I can have time for my family (first) and my business is to simplify everything else in my life. I’ve always been a natural cleaning fanatic, but when I discovered one plant-based cleaner that met all my cleaning needs (in less time), it made a huge difference in my stress level and my to-do list shorter. 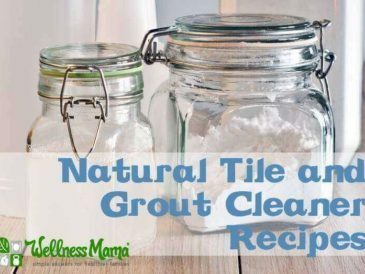 When I started reducing chemicals in my home, DIY cleaners were my go-to. 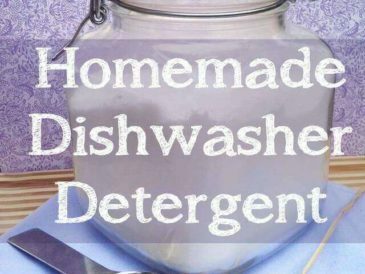 DIY cleaners are easy to make, work well, and are safer for kids (not to mention everyone in the house!). Cleaning with DIY cleaners isn’t very difficult and doesn’t take much time either. You can clean the entire house with a pretty simple (and cheap) list of ingredients. From these ingredients I could make a whole list of cleaning recipes for almost any need or purpose. Less waste, less money, less running to the store… and knowing exactly was in my cleaners. 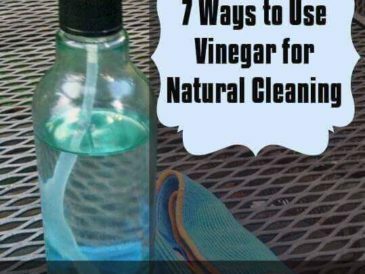 For a long time, natural DIY cleaners were the perfect solution. So if I loved DIY cleaning so much and even wrote a book on the topic, why have I changed my ways? Well, the short answer is… life and priorities! DIY cleaners are pretty easy to make and work well, but as my life got more demanding, I needed to make things even more ultra-simple and fast. Plus as the kids got older they didn’t always know which bottle to grab or recipe to make when something ran out. As I began exploring minimalism in other areas of life I thought maybe I could simplify my cleaning in the same way I was simplifying our closets and pretty much everything else. New products started to come out on the market — with ingredient lists I could totally get behind — so I started trying them. And they worked! It was hard at first to let my old stand-by DIY recipes go (because I really do love making things from scratch), but with such good store-bought alternatives available and enough room in the budget, it was time. Now I really love using just one safe, plant-based cleaning concentrate that covers the entire house. And it’s pretty easy to keep a cleaning closet organized when there’s one cleaner in it! It must not leave the surface worse than before I cleaned it (I don’t want to trade dirt or bacteria for chemical toxins). It must not kill my children if they accidentally ingest it. It must not require a hazardous waste disposal location to get rid of it! It can be difficult to figure out if a cleaner is truly safe. Claims like “natural” and “organic” aren’t regulated and could mean anything (or nothing). Additionally, companies don’t legally have to disclose all of the ingredients on the label. Full disclosure aside, start by looking at the label since that’s what you have to work with. Usage warnings (avoid contact with skin, don’t induce vomiting if ingested, flammable, etc.) are a signal that the ingredients are harmful. Check the ingredients that are disclosed on the label as well. Avoid any ingredients with numbers or have complicated names that are not explained. For example, Branch Basics includes a few ingredients ending in “glucoside” but then in parenthesis explain that glucoside is a sugar-based cleanser (a quick Google search shows that glucosides are naturally occurring in plants). Chemical ingredients are usually not explained in any way. Additionally, you can check the Environmental Working Groups list of household cleaners to see if the cleaners you already have are safe. Dr. Bronner Sal Suds Concentrate – This coconut-based natural formula cleans really well. A teaspoon in a quart of water is enough to clean most surfaces. It’s also a great laundry spray for stain removal. Bon Ami Powder – A natural scouring powder and cleaner that is great for scrubbing grime on showers and tubs. Dr. Bronner’s Liquid Castile Soap Concentrate – A gentle soap for things like personal care, hand soap, and home cleaning. Current Favorite: Branch Basics – This is my favorite cleaner by far because it’s very safe, works great, and is an all-in-one cleaner. I can even use it for hand soap or laundry soap! Branch Basics is very open about their formulation which I gives me a high level of confidence. They go into detail about how they created their formula and what natural ingredients they settled on (naturally derived glucosides and botanical ingredients). Fun fact, Branch Basics was created by a mom! I had the chance to interview founder Marilee Nelson on the podcast and you can hear her amazing story here. With this one household cleaner, I can move from one room to another without having to switch out my cleaning products. 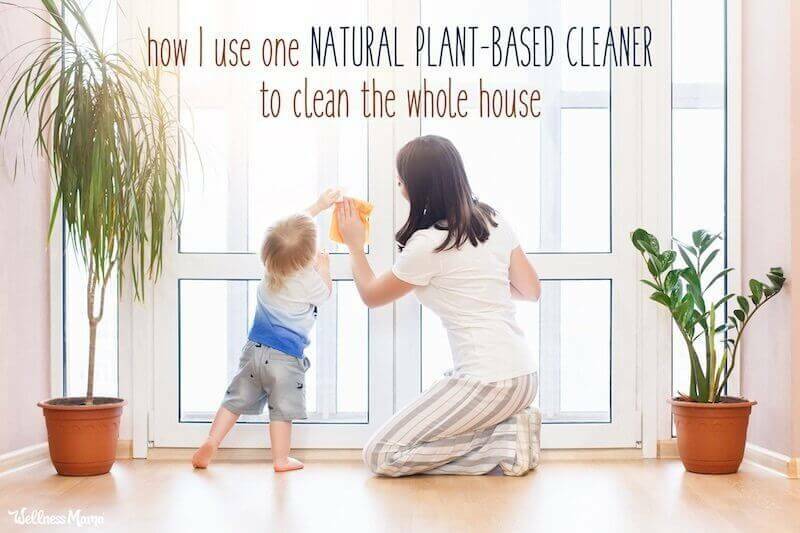 Here’s a look at how I get my house cleaned with this one natural, plant-based cleaner. Tidy Up. Once everything is in place, cleaning is much quicker. Since it’s usually not a mess I made 🙂 I get the kids started on this step a little before deep cleaning begins. 5 minutes – Mix Branch Basics cleaners (if needed). Each bottle has a fill line for concentrate and water so there’s no need to measure. It’s recommended to use distilled or reverse osmosis water to avoid mineral stains. 15 minutes – Clean Bathrooms. Scrub toilet with a toilet brush (add Branch Basics oxygen boost for extra cleaning) and use the bathroom spray to wash the outside and seat. 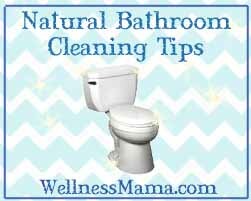 Continue to use the bathroom spray to clean the sink and tub if needed. Refill hand soap with concentrate to fill line and add water to fill. Replace towels. Use streak-free formula for mirrors and windows. 5 minutes – Start Laundry (add towels that you replaced). Use 1-2 teaspoons of Branch Basics concentrate depending on load size (pre-treat stains with all-purpose spray). 15-20 minutes – Do Dishes. You can use the all-purpose spray to handwash dishes or add a small amount of concentrate to a sink full of water. 5 minutes – Switch Laundry. Start a new load if needed. 15-20 minutes – Clean Kitchen. Use all-purpose spray for countertops, stovetop, and front of cabinets and appliances. 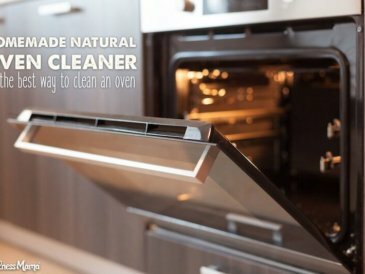 The all-purpose formula can be used on the oven, coffee pot, all appliances, range hood, and all kinds of countertops. 10 minutes – Dusting and Window Washing. Use a cotton rag to dust each room. Use all-purpose spray on surfaces with excess dust. Use the streak-free formula for windows. If I can’t get to all the rooms, I just do the downstairs and send the kids upstairs to handle the bedrooms. 15 minutes – Mop floors. For wood floors only use a very diluted concentration of cleaner. Use 2 teaspoons of the concentrate per 2 cups of water. Test in an inconspicuous area before cleaning the entire floor. This solution works for wood furniture too. 5-15 minutes – Finish laundry. Take laundry upstairs to fold and put away. Of course, this routine and the estimated times are just a guide and you will have to adjust depending on your home’s needs. 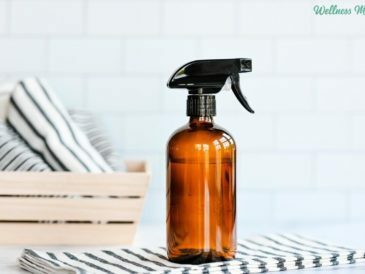 The key is that you can use the all-purpose spray for most cleaning (use the bathroom spray for more intense cleaning), and use the concentrate for laundry, floors, and other jobs that need a stronger solution. Can You Really Clean With Just One Product? Yes, absolutely! Most jobs can be done with just the all-purpose spray solution too. I love this way of cleaning because it’s so simple and I don’t have to think very much about it. If I end up using the all-purpose spray in the bathroom (instead of the bathroom spray) that’s usually fine. I also love that all of my cleaning products are 100 percent safe for everyone in the family with no controversial ingredients. How do you make cleaning more manageable in your home?